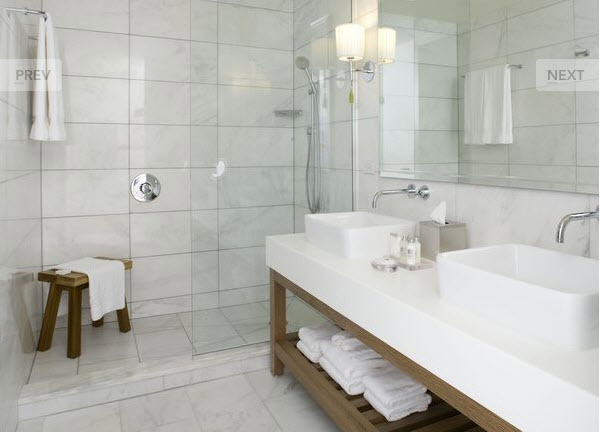 White marble is the preferred stone for stylishly designed interiors. 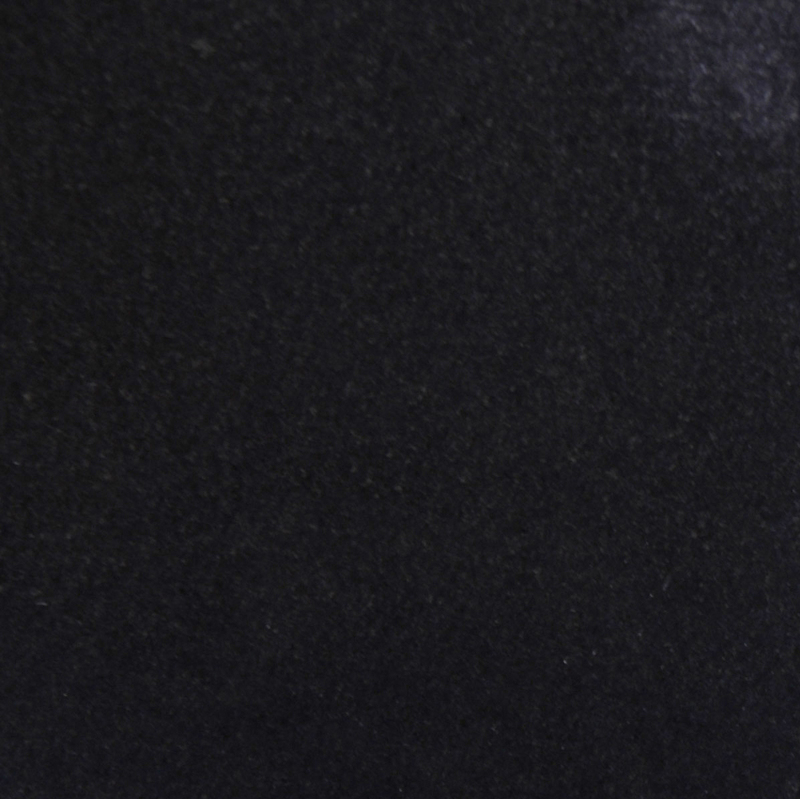 Its brilliant white shade is unmistakable, and its lack of spotting or veining makes it the perfect choice for projects requiring a shiny, natural stone finish. 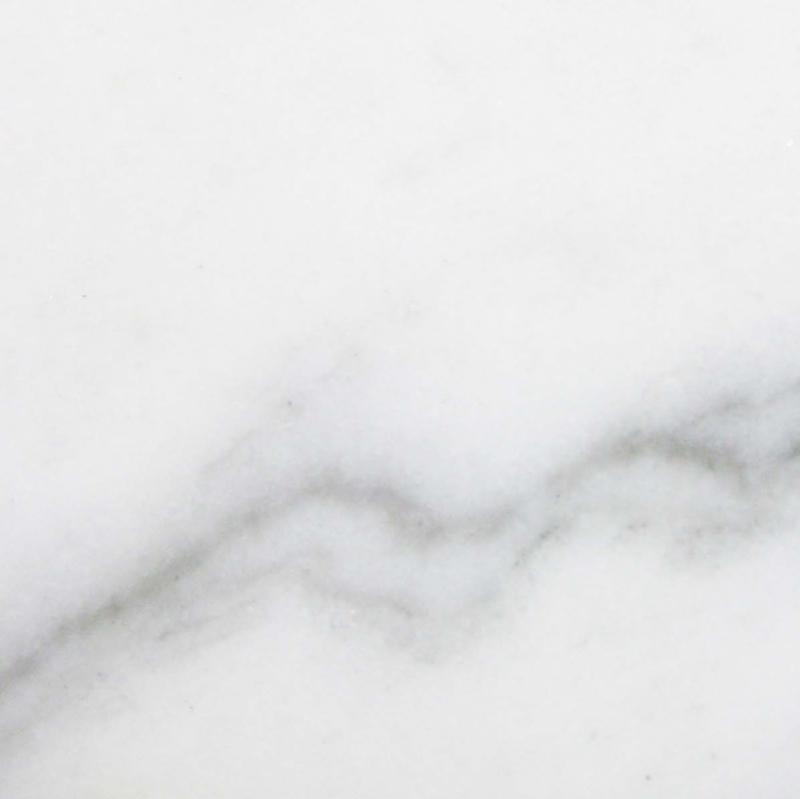 Thassos marble comes from Greece, and its limited availability has made it difficult for importers to bring this beautiful stone product to North American retailers and distributors. Stonexchange has solved this problem through the development of an engineered white stone. 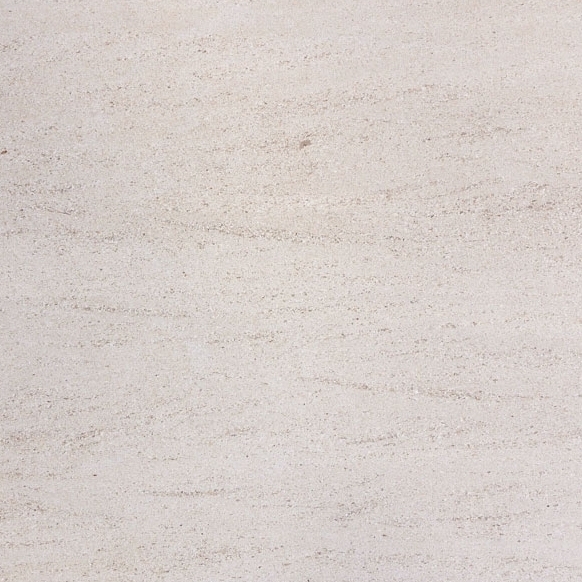 This material is completely water-resistant, looks exactly like natural Thassos marble, and will last for decades. It is popular for use as a window sill product and easily replaces older sills made from natural white marble. Pure White Thazoz from Stonexchange is available year-round and can be shipped to any commercial destination in the continental United States. Natural white marble is quite expensive, and the legendary Thassos marble stone taken from quarries in Greece is in high demand. Natural marble stone is formed over millions of years, during which the rock undergoes periods of high heat and pressure. The complex makeup of the rock is seen in the striations and vein patterns. White marble lacks this patterning because it is simpler in composition. White marble is shaped into many different forms including tile, thick blocks suitable for sculpting, and smaller pieces for use in mosaics. 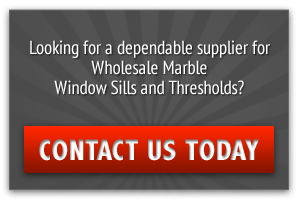 The high demand for this product has made it rather difficult for importers to obtain large supplies, especially thinned sheets that can be cut into slabs for use as window sills. Stonexchange now offers dealers, retail merchants, and construction contractors the opportunity to purchase an engineered stone that perfectly matches the natural Greek Thassos. Unlike natural white marble from Greece, Pure White Thazoz can be fabricated and formed into window sills anywhere in the world. This reduces original distribution shipping costs, and the product can be obtained without a pronounced, lengthy wait time. 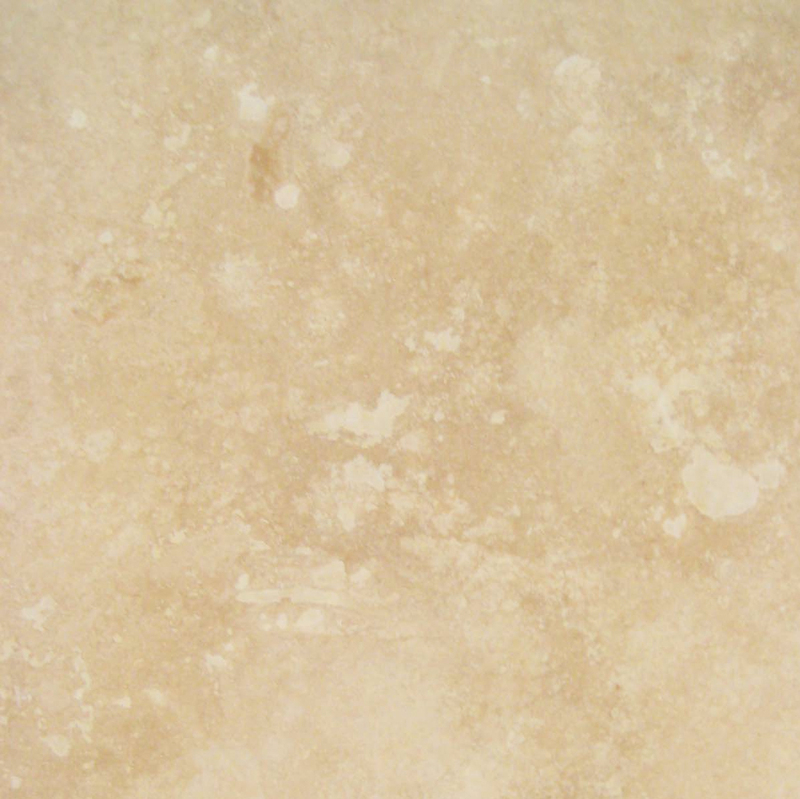 When sold in bulk quantities, Pure White Thazoz costs less than natural marble. 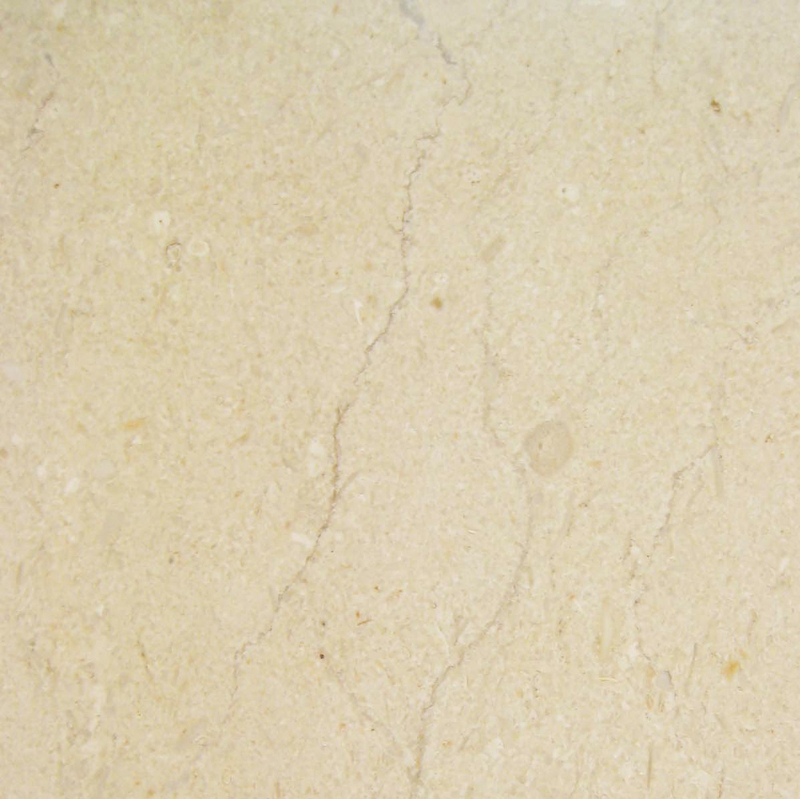 Engineered white stone is made from a combination of glass and specialized resins. It is manufactured in much the same way as composite material siding or paneling. The sheets are cut into strips that are quite suitable for use as window sills. The material absorbs no moisture whatsoever, making it the perfect sealant at the base of the window frame. 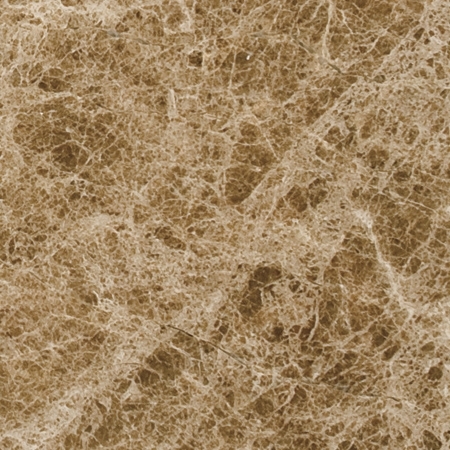 Stonexchange is a Miami-based importer and distributor of engineered and natural stone products. A huge amount of product is constantly passing through the company warehouse, and large orders are sent to merchants across the nation. The demand for high-quality white marble stone has resulted in a rise in sales for Pure White Thazoz, and the engineered product offered by Stonexchange has met with high approval throughout the construction industry. Because it is long-lasting and requires little or no maintenance, engineered white stone is an excellent investment in the commercial or residential property. A poorly installed window sill results in costly replacement, and the use of improper materials likewise means an expensive repair project some years down the road. Engineered white stone is the perfect material for use as a window sill, and the practical functionality of this product is equaled only by its brilliant visual appeal. Window sills help protect the indoor environment from water intrusion and material decay caused by moisture percolation. A window acts as a shield against direct moisture, but it also condenses moisture in the summer and heats frozen water particles in the winter. A huge amount of heat is lost through window glass, and this process results in a collection of water vapor all around the window frame. Gravity pulls this moisture downward, and the slightest crack in the window frame will allow water to seep inward. Eventually, water intrusion will affect the sheetrock, insulation, and any window sill constructed of wood. The sill will bow or crack, putting an abnormal amount of pressure on the rest of the frame. Before too long, the wall begins to shift and the window glass will pull away from the frame. Engineered stone window sills are the perfect solution. Sills made from Pure White Thazoz allow no water percolation whatsoever, and the material is itself impervious to water penetration. This is a smart investment on the part of both construction company and property buyer. 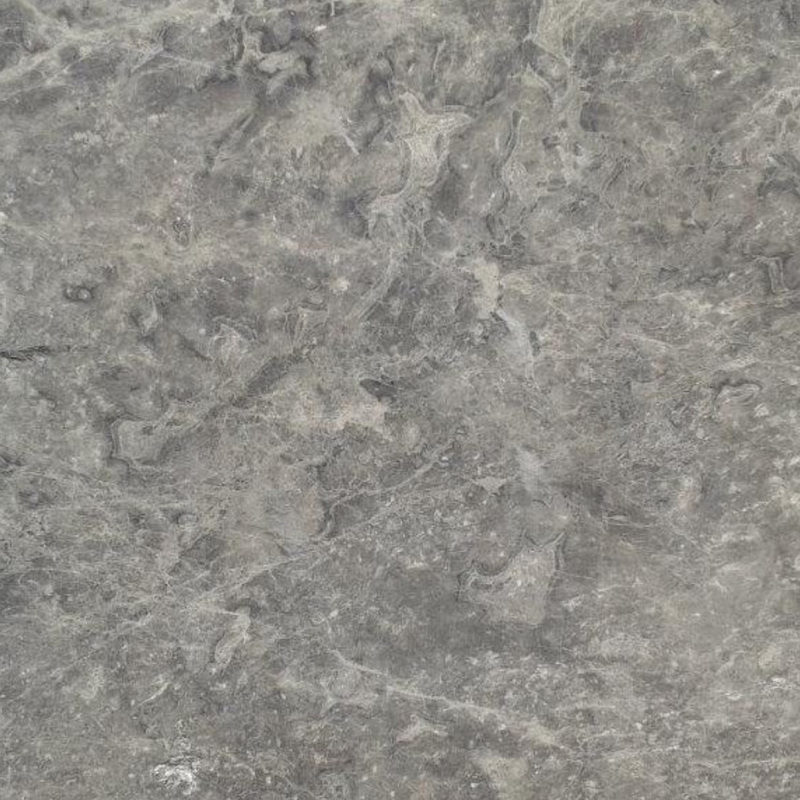 At Stonexchange, our goal is to provide top-quality stone products at affordable prices. We offer per-piece costs that are lower than industry standards for bulk orders because we own and operate our own fabrication centers. Commercial customers are therefore dealing directly with the manufacturer, importer, and distributor all at the same time. Engineered white stone can be cut into strips and shortened into the perfect shape for use as a window sill. The cutting procedure is carried out by expert fabrication personnel that constantly check the pieces for exact sizing, perfect 90° corners, and brilliance of color. The sills can be given rounded corners, be thinned down to a thickness of 5/8-inch or less, and be polished to resemble the finest quality natural Greek Thassos. This material can easily be cut by professional installers as well. Most high-end commercial and residential projects call for the use of white marble stone as a window sill material in frames that measure at least 56 inches in length. Our company offers these brilliantly polished engineered stone sills in 74-inch lengths, 5/8-inch thickness, and widths varying from 5-18 inches. These are our standard sizes for Pure White Thazoz sills, but we are more than happy to discuss custom, non-standard sizes with our commercial clients. Stonexchange does not charge an extra fee for custom-sized product, although a lead time for fabrication and delivery should be expected. We deliver our bulk shipments of Pure White Thazoz sills via overland freight to construction sites, storage facilities, and retail store outlets. Our company guarantees low wholesale pricing on these fine-quality products so long as a minimum piece count is ordered by the purchaser. Our engineered stone window sills are sold in full-crate or full-pallet loads containing a minimum of 50 pieces. However, customers can expect to save money when combining their order to include our other stone products such as tiles, thresholds, and countertop blocks. An installer specializing in the fitting of natural stone tile, countertop blocks, pavers, or window sills often needs a substantial amount of product to complete the job. Unfortunately, many retail merchants do not carry a large enough inventory of the required material, and the result is a lengthy wait process for the contractor. What’s more, prices can change in the interim, upsetting the original budget organized around the contract bid. Stonexchange can process and deliver an order of beautiful Pure White Thazoz window sills in just a couple of business days. The order can be sent directly to a job site or to the business location of the retail merchant. This ensures that product is always available when the contractor needs it, and the price quote given by our company is guaranteed. Replacement contractors also have difficulty locating a suitable supply of stone product when undertaking a large renovation project. An aging hotel or office tower may require hundreds of window sills to replace the older marble, wood, or metal sills. Knowing that an affordable supply of engineered stone material is available throughout the construction season and even during the winter months is quite a relief for contractors needing to stay under budget. A complete renovation project or new construction job often comes with building instructions specifying a perfect match between sills, thresholds, and floor tiles. It certainly helps to have a business contact providing all of the above materials in all of the popular styles and color shades. Stonexchange carries a full line of floor saddles, tiles, and window sills made from the very same shade and style of Pure White Thazoz engineered stone. This availability of matching product from the same importer and distributor makes it very easy for a developer or subcontractor to figure out the material costs well ahead of time. It also means that the products can be ordered with a virtually guaranteed delivery date, and the delivery schedule itself can be customized to fit the installer’s work plan. So long as the orders meet the piece requirement for each product, the deliveries can be split to match the construction phases. We invite commercial installers, interior construction product merchants, and flooring companies to check out our full line of natural and engineered stone products. We have a knowledgeable sales staff ready to answer questions regarding material pricing, custom sizing, and delivery procedures. We are a premier distributor of fine-quality stone products, and our success is the result of our close relationship with our customers. Contact us today to find out more about our exciting line of engineered white stone products. We guarantee satisfaction with our product quality, and we offer wholesale pricing that is truly affordable. Retail merchants are also invited to contact us for information on becoming a dealer of our natural and engineered stone products.